Many people do not realize that much of the damage from a house fire is actually caused by smoke, rather than by the flames. 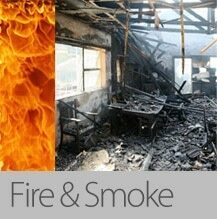 Even after the flames have been extinguished, smoke can continue to damage your home and your possessions. 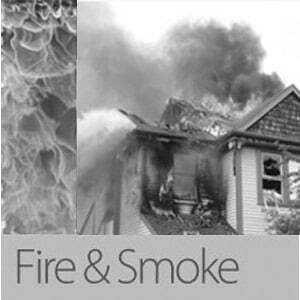 Because of the difficulty of cleaning up after a fire, it is important to hire an expert smoke damage restoration company to perform this task. You may not be aware of just how deeply the smoke was able to penetrate your home. Even a small fire that is confined to a single room and extinguished quickly can produce a significant amount of smoke that can spread throughout your home. After the fire is out, you need to make sure that you have your home inspected by a professional to ensure that no damage is missed. When you are looking at different companies to determine which one is best suited to your needs, there are a number of factors that you need to keep in mind. If you do not hire the right company for the job, you could end up with a lot of smoke damage that is never properly cleaned up and restored. This can cause real problems later on. 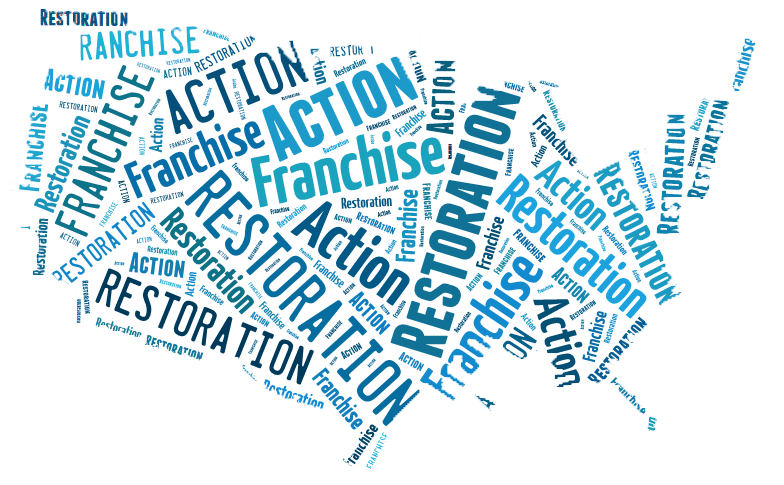 One of the most important factors to consider when you are looking for a smoke damage restoration company is how much experience they have. In general, you should hire a company that has been in business for some time. This way, you can feel confident that they have a good track record. Try to hire a firm that has been around for at least five or 10 years. Find out what sort of training and certification the company has. Are its inspectors thoroughly trained and up-to-date with all of the latest procedures and practices? Have they received certification from the leading organizations in the industry? These are things that you need to ask about when you are getting in touch with a fire damage company. While it is important to take enough time to be sure that you hire the right firm, you also do not want to spend too much time in your search. The cleanup and restoration process needs to start as soon as possible to keep the damage to a minimum. Within 24 hours of the fire being extinguished, you need to get the process started. Because of this urgency, it can be a good idea to plan for the worst by finding a good smoke damage restoration beforehand. 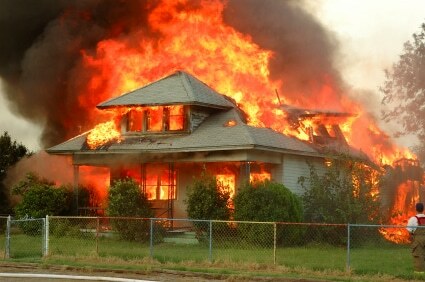 Of course, you never know when a fire may happen, and with luck you will never experience a house fire. 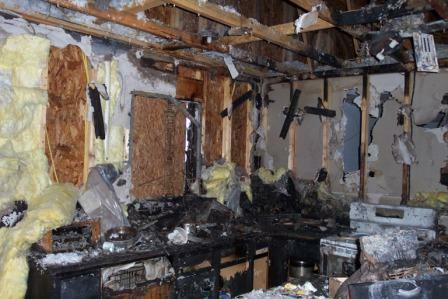 However, if you are so unfortunate, having the number of a good smoke damage restoration company on hand will let you get the process started as quickly as possible. The sooner they start cleaning up and restoring your property, the sooner your home will be in a livable condition again. A house fire can cause damage for a long time after it has been extinguished if the smoke damage is not properly cleaned up. 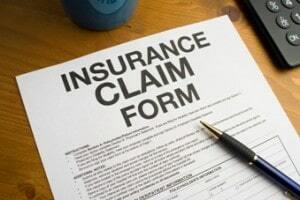 Find a good smoke damage restoration firm to help you put your life back together.